33% OFF! 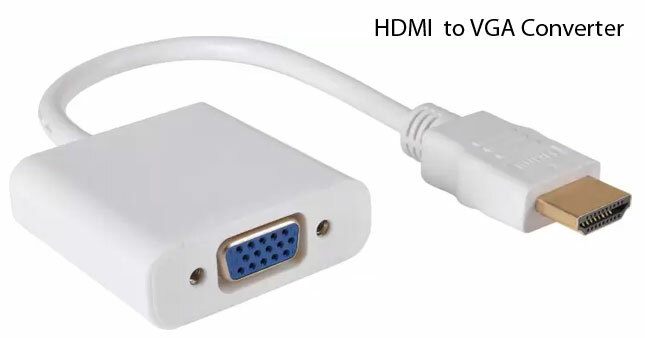 HDMI to VGA Converter worth Rs. 1,650 for just Rs. 1,100!